Well today is an amazing day for anyone who is in Australia at the moment. However if you’re not in the area then here is where you’ll see the 2012 total solar eclipse. 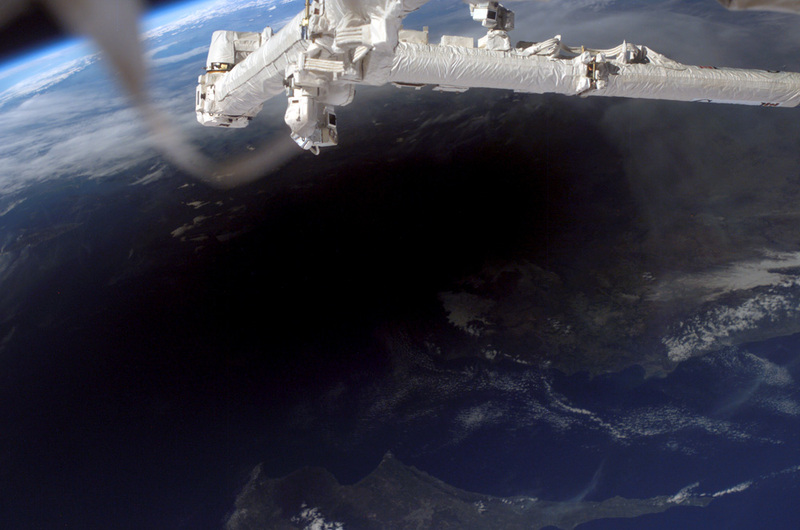 Last time there was a total solar eclipse was in July 2010 and the next time you’ll be able to see one is in August 2017. 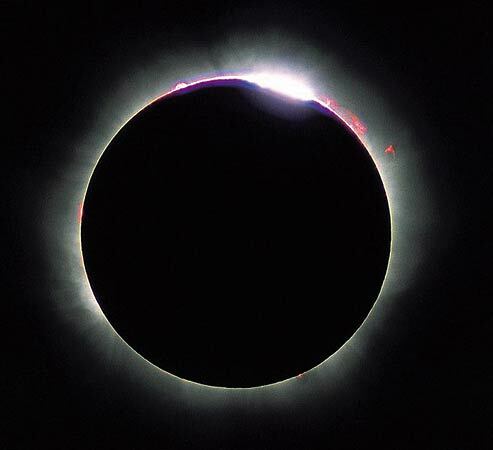 Baily’s Beads: is a special effect that can only be seen during a total solar eclipse. It’s when the moon is directly right in front of the Sun and you can see the beads of light on each side. Here’s a picture.